- We started our EU homecoming in Berlin where we had a fantastic time meeting new people and seeing familiar faces at Web3 Summit. 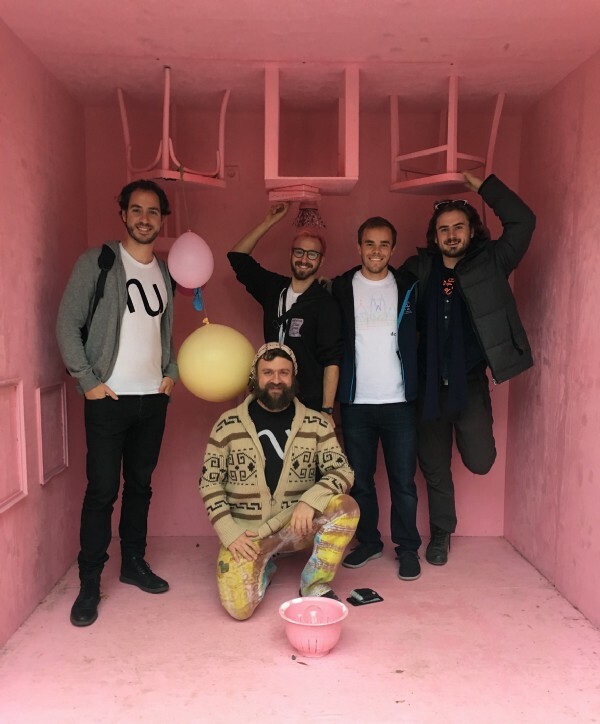 - We stayed around Berlin as we prepared for Devcon and worked night and day on Testnet. 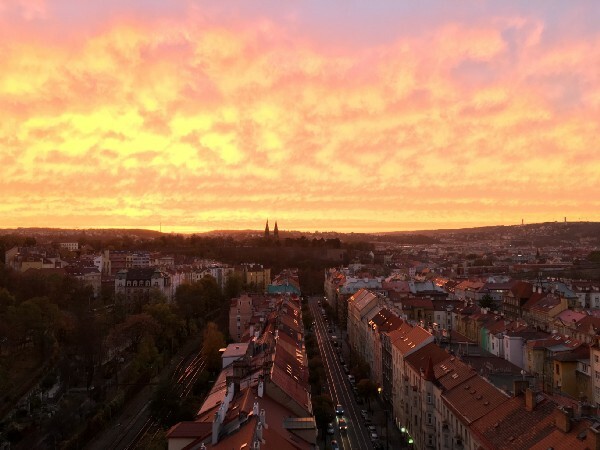 - Rolled into Prague via train and attended Devcon 4 while hosting nightly meetups where we shared an internal version of our upcoming testnet. Thanks to projects Fluence, Swarm, Livepeer, and all of the attendees who gave their personal time to attend this memorable meetup with us. At NuCypher, we don’t pay for marketing, shilling, referral bounties, or any types of offside strategies to achieve growth. We do however support hackathons. We believe the best users of NuCypher are out there and will dream up the best use cases of the product. We have a number of hackathons coming up! 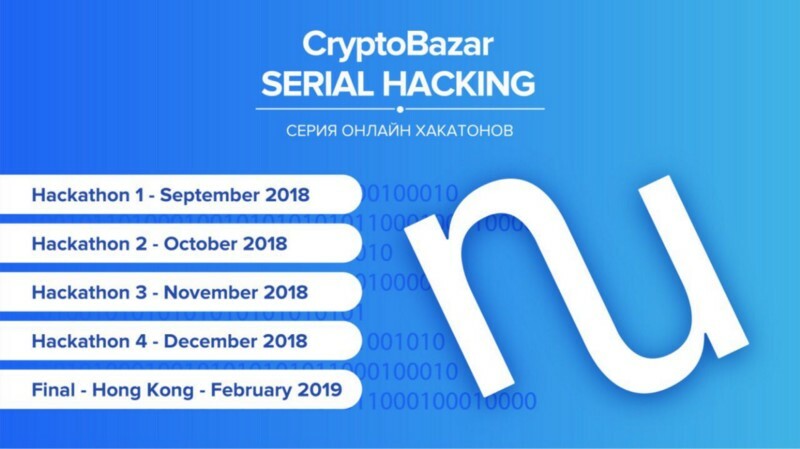 Congratulations to Ivan Fedorov for winning October’s Crypto Bazar hackathon with his Electronic Health dApp, Health Vector. Try it out here. 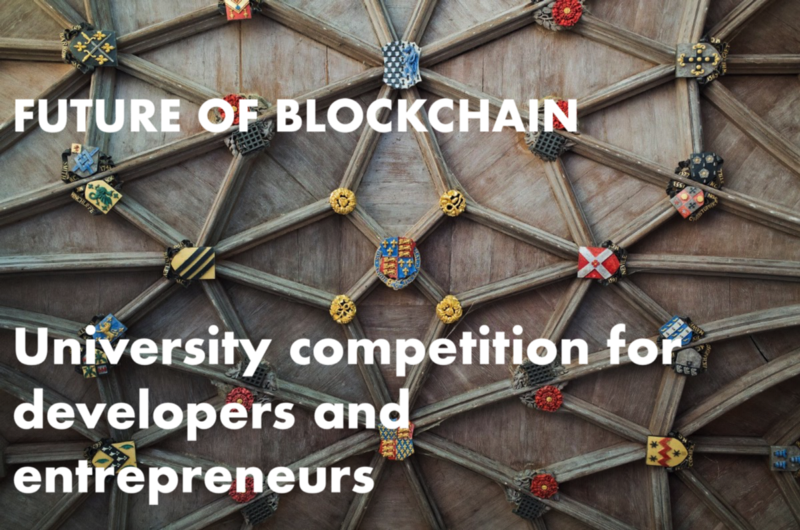 The Future of Blockchain (FoB) is a 3 month competition designed for those studying, researching or working at the universities of Oxford, Cambridge, Imperial, LSE, UCL and KCL. It starts in late November 2018 and ends with a finale at Oxford in late March 2019. The structure of the competition is that university participants have 3 months to build whatever they like involving blockchain. 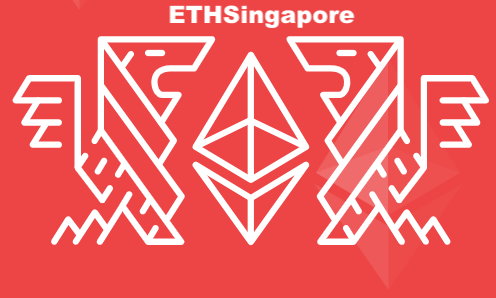 ETHSingapore is the ASEAN’s largest Ethereum hackathon, where developers of all backgrounds will work on projects using Ethereum that can have an impact on the world. They enable teams to make something great in only 30 hours by providing an abundance of hacking resources like mentors, sponsors, and software. Admission to ETHSingapore is completely free.